Shot near Anawhata Beach, west of Auckland, this clip from award-winning music video director Sam Peacocke (Manurewa, Shihad - Beautiful Machine) offers shades of classic Vincent Ward film Vigil, thanks to its images of moody rural landscapes, and kids watching bleak relationships go bad. Blindspott perform the track against foreboding macrocarpas which have a life of their own. 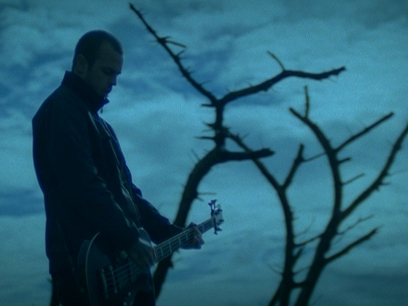 The clip was judged Best Rock Video in the 2007 Vodafone Juice TV Awards.